One of the coolest things about Zendesk (both the company and the software itself) is how developer-friendly it is. 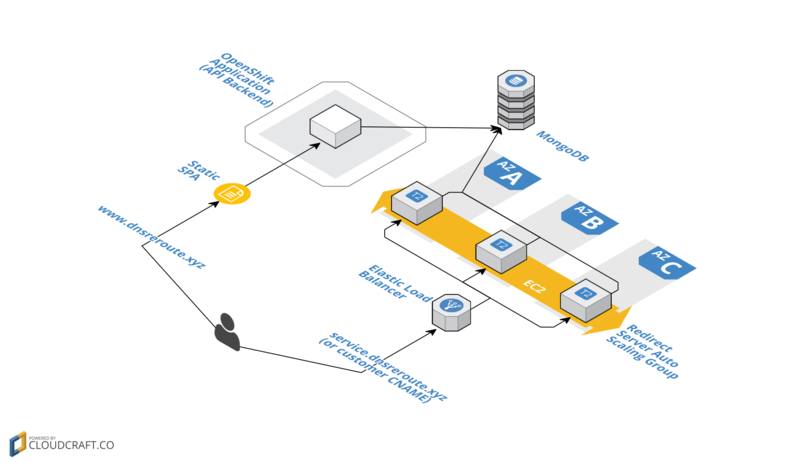 The API is well documented and powerful, and they even provide an App Framework that allows you to develop “widgets” that are displayed in the standard Zendesk UIs. Full disclosure, I currently work at Zendesk. The concept for the app is simple. 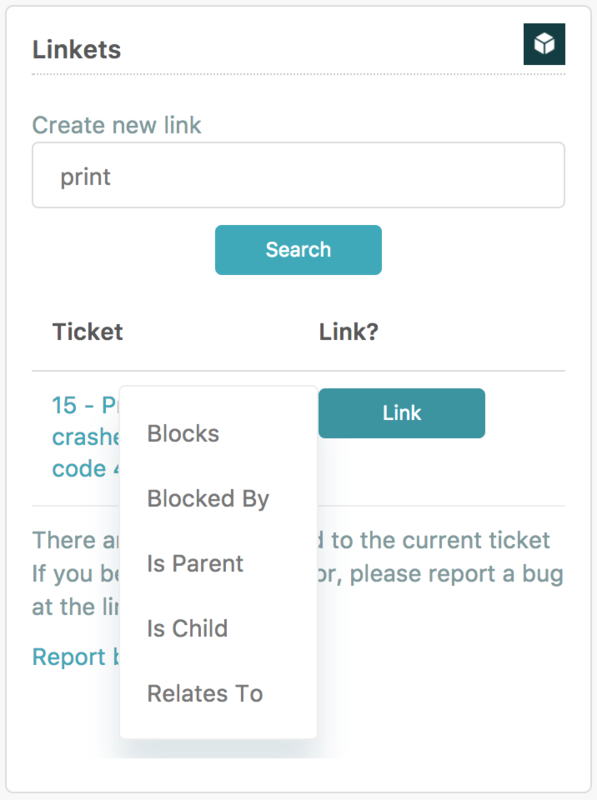 Linked tickets are simply tickets with extra metadata about one another. The Zendesk API supports reading and writing tags on tickets, and tags are an excellent way to store metadata. 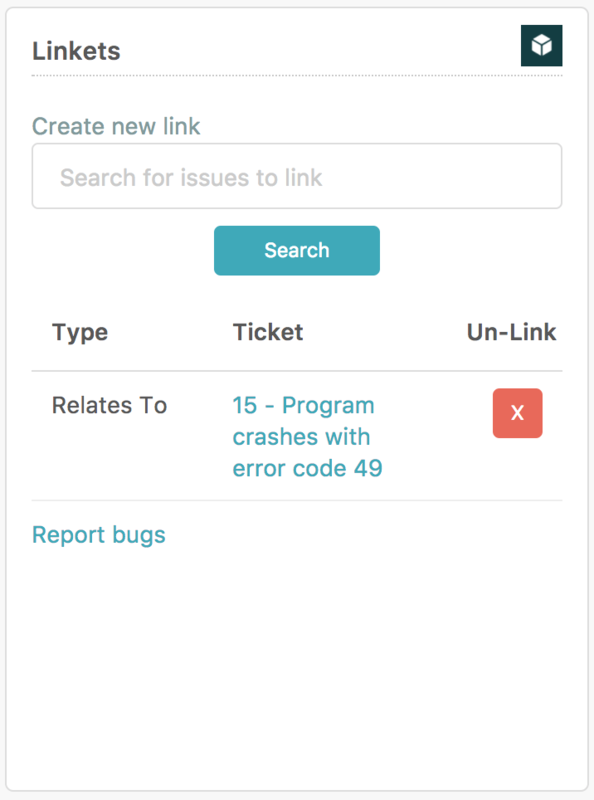 When you open a ticket, the widget reads the tags, parses any tags that are specific to links, looks up those related tickets and displays them in the widget. Users obviously need to be able to create new links. To do so, users can simply search for tickets (using Zendesk’s search API, which is a speedy, badass, full-text search platform), click on the button to create the link, and then choose how the two tickets are related. Behind the scenes, this is another API call that updates the current ticket and the linked ticket. The app isn’t published on the Zendesk App Marketplace yet, but in the meantime you can download the ZIP file from the GitHub repo and install it as a “Private App”. The Zendesk developer docs are so good, I won’t bother walking through how to write your own app. If you’re interested in writing your own app, check out the Build Your First Support App Walkthrough. 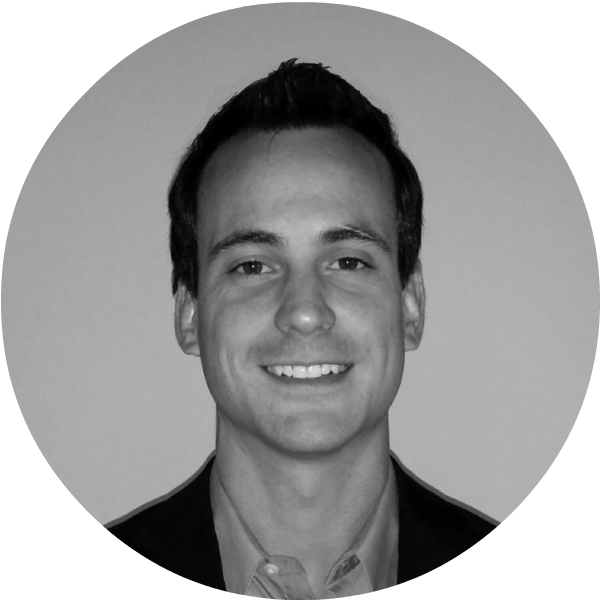 Let me know if you end up using Linkets, or if you’ve written your own custom app!